Secretlab Interview - The secret to making great, great chairs. I’ve had a crush on Secretlab chairs for a while now. It’s one of those unrequited loves, where I’d ask them out and they’d tell me they didn’t have any time… that they’d go on a date next month… but next month never came. 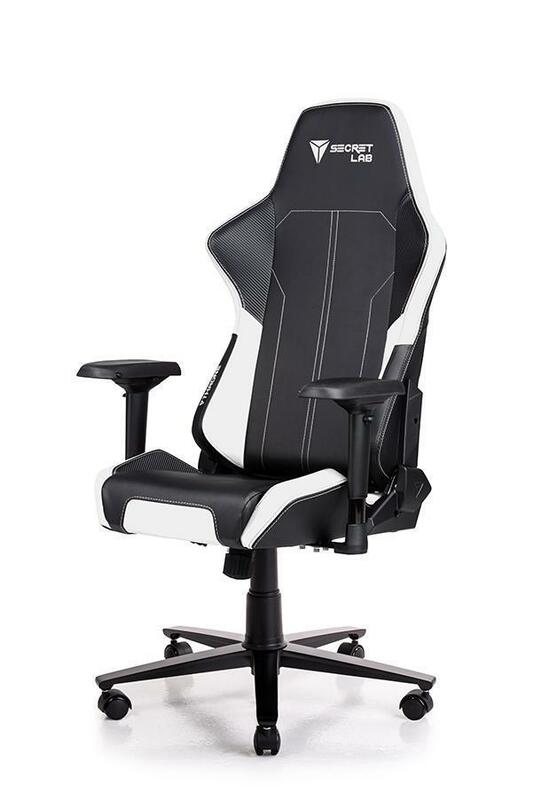 Any time that I watched a streamer using one of their chairs, or a Secretlab ad appeared in my browser, my mind would wander off to daydreams…. A field full of flowers, with my beloved Secretlab Titan Napa wheeling rapidly towards me, as I joyfully bound towards it, only to be enveloped in it’s soft leather embrace…. Ahhh what could have been. Either way, I love what they do. 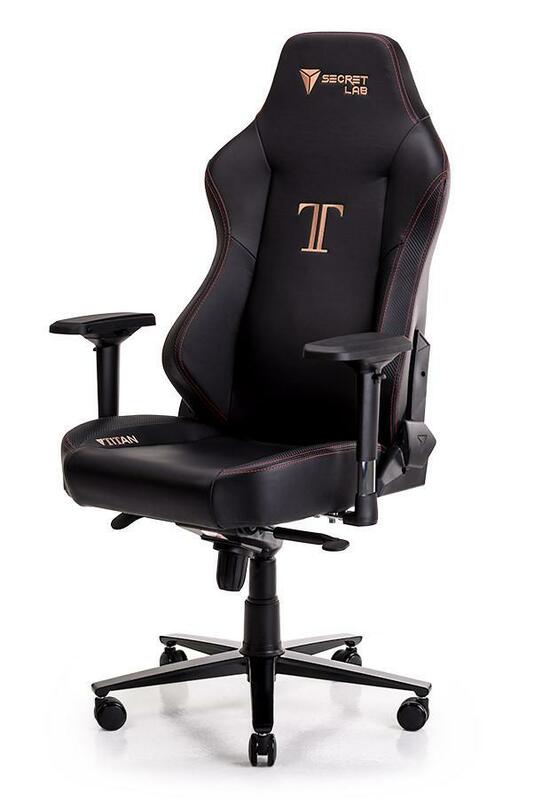 If you’re not that familiar with the brand, they make good, cost effective gaming chairs. They’re one of the few (perhaps the only) chair brands that has almost entirely positive reviews online. They’re based in Singapore and the company was founded by two gamers, Ian Ang and Alaric Choo in 2014. Ian and Alaric had a conversation and both complained that they couldn’t find a chair that was good, and didn’t cost them an arm and a leg, so the pair of problem solvers set out to build their own. There’s definitely a lesson in here for any one with dreams of becoming an entrepreneur! Despite their busy schedules, I was lucky enough to track them down for a quick chat on a Friday evening to quiz them about all things Secretlab… Before we get to that though, we should take a look at the chairs that made me sit up and take notice of the brand in the first place. They have 3 main models, with two top of the line leather versions of two of the models. The Throne is Secretlab’s chair aimed at smaller gamers. If you’re under 165cm tall, this is likely the chair for you. 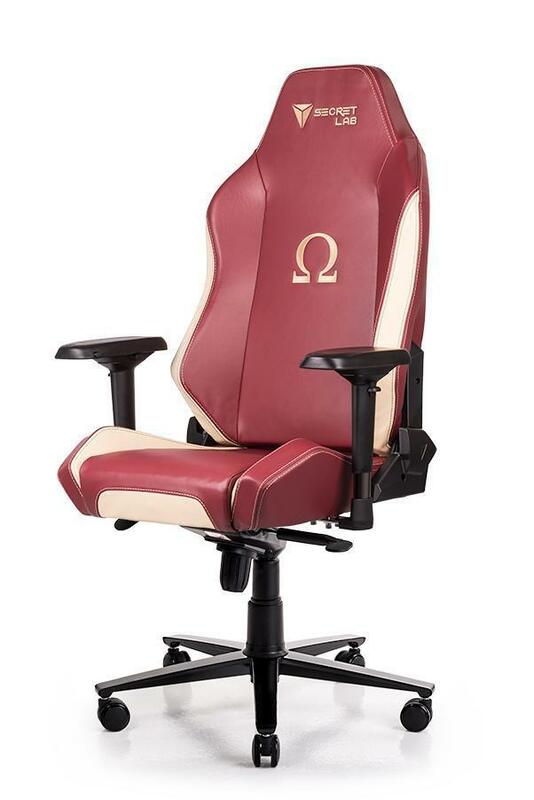 The Omega is Secretlab’s chair aimed at the average gamer. If you’re under 180cm tall, this is likely the chair for you. 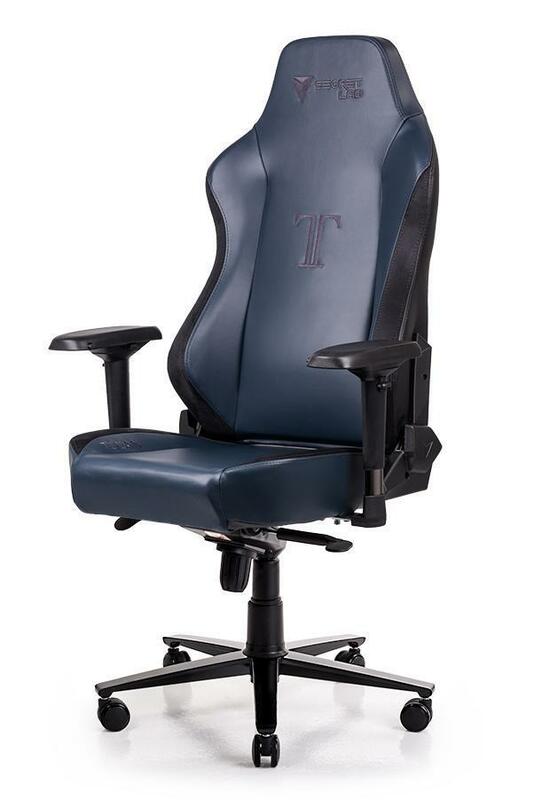 The Titan is Secretlab’s chair aimed at giants. If you’re over 180cm tall, this is likely the chair for you Lurch. The Omega Napa is more of that Omega goodness, wrapped up in the finest leather in the land. Real leather gaming chairs are hard to come by and the leather on these chairs is supposedly as good as it gets. The Titan Napa is pretty much my dream chair. 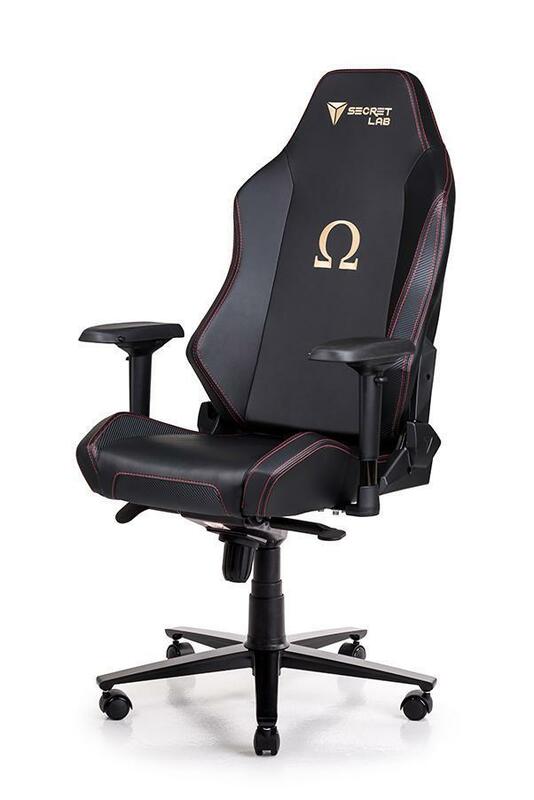 It’s the biggest chair that Secretlabs offers, additionally the only model with internal lumbar support, and is covered in the finest leather. Win. Ok Ok, you’re not here for the screenshots. You want the secrets! And the secrets you shall have! 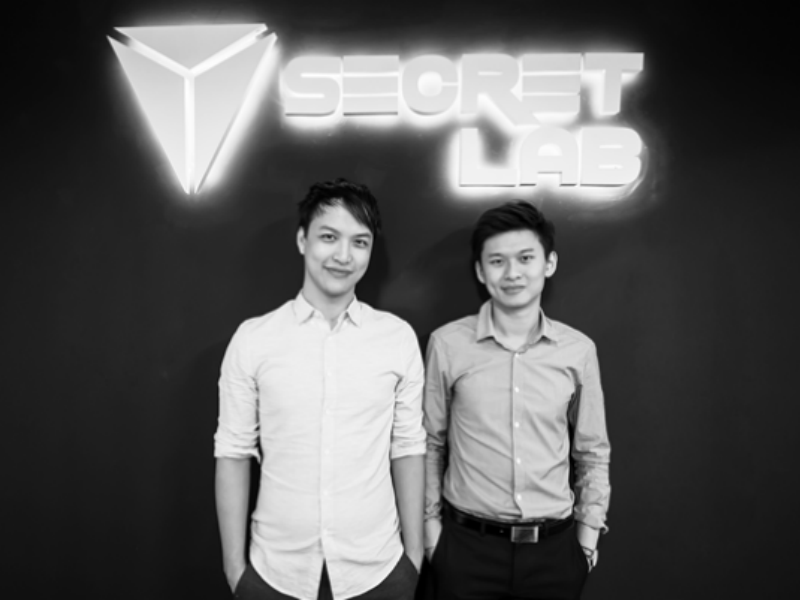 Without further ado, here’s my chat with Ian and Alaric of Secretlab. GFTW: Guys, tell me about when you two were younger. Where and how did you meet? Ian: “Hi, I’m Ian and I am the Managing Director of Secretlab. I met Alaric while we were playing Starcraft 2 competitively, we met at a local LAN tournament. (Alaric chimes in that Ian was better.) We also ended up played other games together and the friendship blossomed.” It’s at this point that I point out that it sounds like a romantic comedy. Everyone laughs, and I consider what will no doubt be a failed career in stand up comedy. GFTW: Given you’re gamers, what was the first game you played and subsequently which games have you spent the most time with? GFTW: I think you’re great role models for future gaming entrepreneurs. Lots of people talk about ideas, but not everyone makes them happen. I’d love to understand how/when that big decision came to launch Secretlab. GFTW: From a business perspective, I’d love to know the biggest challenges you’ve faced so far. From copycats, to trying to match supply to demand, there must have been a ton of things that threw curve balls your way. Ian: “It seems like that there’s a new challenge every week, so it’s easy to forget all the past challenges. In the last 6 months, we have struggled to meet the demand and have had to scale up production, but that takes time. We have a heavy focus on quality control, so cutting corners to be faster would only sacrifice quality — and that is out of the question. GFTW: I’d also love to know how you get inspiration for changes and improvements to the chairs. For example, being a really tall gamer, I find something that companies often neglect, is that the regular neck pillow system doesn’t really offer adequate head support. How do you keep innovating? Alaric: “We started out as customers first and we always put ourselves in our customers’ shoes. What would they like and how would they want to be treated? We try to keep it simple and work really closely with users to get their feedback. Whenever there is room for even the slightest improvement, we won’t hesitate to roll out a micro update. We try to move as quickly and efficiently as possible. GFTW: Ok, let’s take a break from the serious questions and talk about games again. Now that you’re running a successful startup, how has that impacted your relationship with games. Do you still get to play, and if so what do you play? GFTW: By extension do you have any favourite esports teams? GFTW: I’d also love to know what you guys have planned for the future. Being Singaporean, the obvious comparison to make is someone like Razer. Do you have any plans to expand beyond chairs into other peripherals? If so, can you give any hints as to which direction you’d be heading? GFTW: With all the hype around esports at the moment, how do you view the opportunity in esports? What your plans for more deals in that space? Alaric: “As business owners who are also avid gamers, we have the distinct pleasure of being able to partner with businesses and teams whom we are truly passionate about. In some ways it’s really surreal. Recently we announced our partnership with international esports organizers PGL. We watch a lot of streams of their tournaments and events in our free time, so seeing our chairs on their stream now is pretty amazing. GFTW: For Australia specifically, what plans do you have for the market? Are you actively looking for partnerships and sponsorships with existing teams, performance centres.etc? And that was that. They had to run off to another engagement, so we hastily said goodbyes. I was keen to chat to Ian and Alaric because they seemed like cool guys, doing something cool. That’s exactly how it turned out. Many large gaming companies make similar products and differentiate with lots of marketing. With Secretlab, it’s a little different. They’re gamers, making some cool stuff and making that stuff damned well. Plus, if you have feedback, they’re eager to hear it and agile enough to make it happen. Doesn’t get much better than that. They say you should never meet your heroes. In this case, I’m happy to report that they’re wrong. Who’s the best chair company in the world? I think that by this point you may agree… That’s no secret. If you like what I do, follow me on social media for more esports, or gadgetry goodness.